Home Service and the North Sea is a concierge service Dithmarschen in the North Sea. 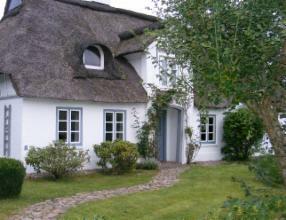 We provide holiday accommodation, holiday homes and holiday apartments on the North Sea. Individually and insider tips. Cleaning We are a skilled and experienced partner in cleaning, our Putzfee are professionals in all fields. We do it for you after the final cleaning of the bed changes, but also with your own natural departure.